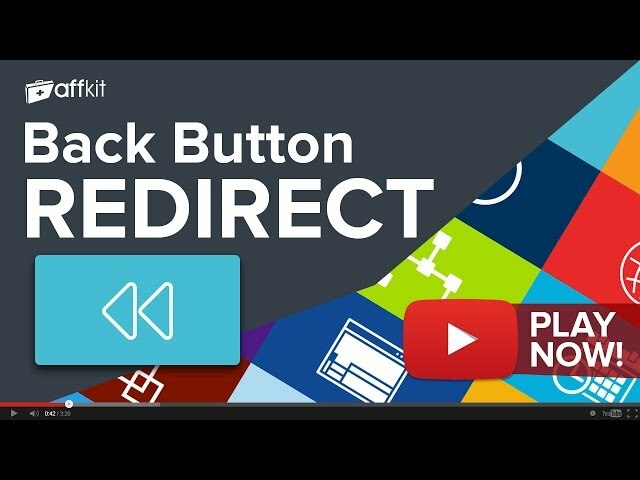 Back button redirect comes free with your AffKit membership. Sign up now to have full access to Back button redirect and another 20 must use tools. If you're already a member you can Log in now or Sign Up to get access.